This feminized photoperiod variety uses genuine Haze genetics and produces some of the best quality cannabis you could wish to grow. 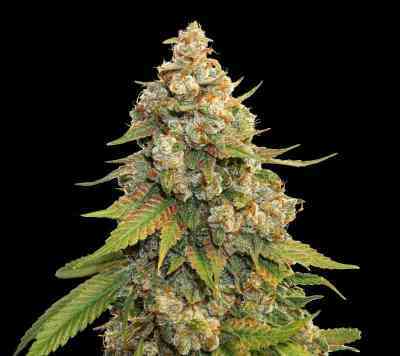 The genetics come from some high quality Haze parent genetics, the Haze offspring with the strongest Lemon aroma were selected as the genetics for our Golden Lemon Haze. The plants take around 10 weeks in bloom, a little longer than some varieties but the quality is definitely worth the wait. You can expect THC levels of 23%+ as well as heavy yields, the smoke has a strong psychoactive effect and is not recommended for inexperienced smokers.The aroma and taste have a strong citrus influence and the high is extremely pleasurable and long lasting. Medical users will note strong pain relieving properties. 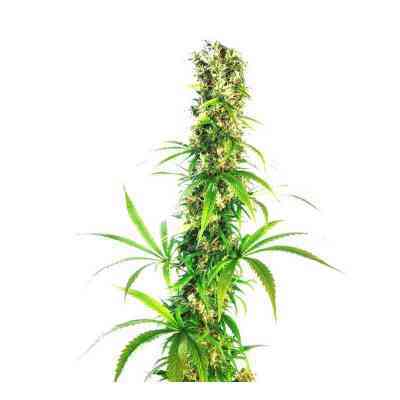 Easy to grow in any grow system/medium with extreme potency.